Services Club accused of receiving bequest allegedly meant for RSL. THE Bundaberg Services Club is being accused of receiving a bequest that was allegedly intended for the RSL Sub Branch but wrongly addressed to "Bundaberg RSL" by a former member. The claim comes after the club donated $20,000 to the Bundaberg RSL Sub Branch in September, causing former members to wonder at the timing behind the donation. In a story published by the NewsMail on September 21, Bundaberg Services Club general manager Col Rankin said it was great to be able to help out the Bundaberg RSL Sub Branch in their endeavours to provide welfare to the veterans of the Bundaberg area. But former Bundaberg RSL Sub Branch treasurer Tony Kimber told the NewsMail he couldn't help but marvel at the timing of the donation and its significance. In a letter to the editor, Mr Kimber told of a "generous sub branch member" who, years ago, "bequeathed a sum of $20,000 to the Bundaberg RSL with the intention of helping in the ongoing welfare of veterans and ex service members of the Bundaberg community". "That bequeath never made it to the sub branch but ended up in the Services Club's hands as it was wrongly addressed to the 'Bundaberg RSL' and not the RSL Sub Branch," he wrote. According to Mr Kimber and former RSL Sub Branch board member John Thomas, former member Gordon Lude, who died aged 63, left the bequest of $20,000 in 2015, which was finalised by his solicitors and passed to the Services Club in 2016. It is understood at the time of the bequest, the Bundaberg RSL Sub Branch's trading and business name was Bundaberg RSL, while its incorporated name was Returned and Services League (RSL) of Australia (Queensland Branch) Bundaberg Sub Branch Inc.
"Whereas the Services Club, they called themselves Bundaberg RSL even though that was not their actual business name," Mr Kimber said. "Only their incorporated name actually had the letters RSL in it. "It was meant for the Bundaberg RSL Sub Branch, who were trading under that name, not the Services Club, who just called themselves that." Following the discovery, which was only brought to light after a family member of Mr Lude's inquired about the bequest, the board sought legal advice. However, Mr Kimber said they did not pursue it because of concerns over the costs involved. "As a sub branch that just wouldn't have been right," Mr Kimber said. Current Bundaberg RSL Sub Branch president Helen Blackburn, however, stressed "the bequest was made 100 per cent to the club, not the RSL Sub Branch". "The prior committee, with Paul Tramacchi as president, spent quite a significant amount of money, in the vicinity of 25 per cent of the entire bequest, seeking a legal recourse to gaining that money," she said. "There was no legal recourse, so the bequest was dispersed under the law. "The $20,000 donation (from September) is not related to the bequest made to the club ... it's entirely independent." Bundaberg Services Club's general manager Col Rankin declined to comment. Mr Lude's nephew, Peter Lude, said his late uncle would have been devastated by the confusion over the bequest. "There is no way he would have willingly donated that money to the Services Club," he told the NewsMail. "He hated poker machines with a passion. It was pathological, almost over-the-top hate." 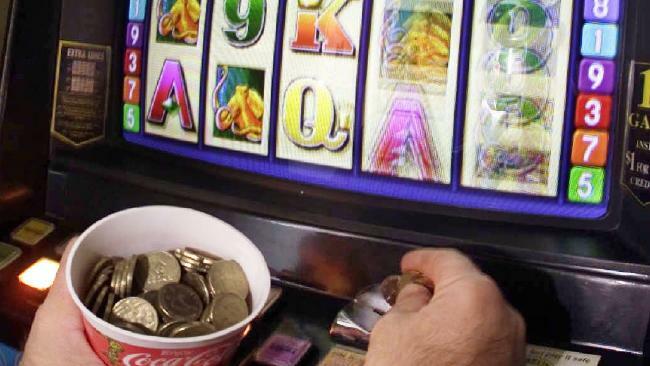 Mr Lude said he didn't know why his uncle hated pokies but he thought they were "soul destroying". 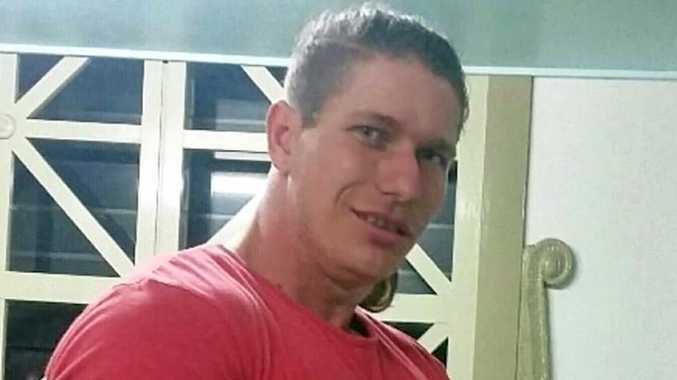 "In all his discussions with me he said he wanted to donate to the Bundaberg RSL Sub Branch," he said. "There was never a point where that changed. "I nearly fell over backwards when I found out where the money had ended up. I just thought 'you've got to be joking'. How could it go so wrong? "That money was never intended for that club."